With graduation this weekend, I’ve found myself increasingly pushing to see as many Triangle nature preserves as possible before my time in Durham is up. 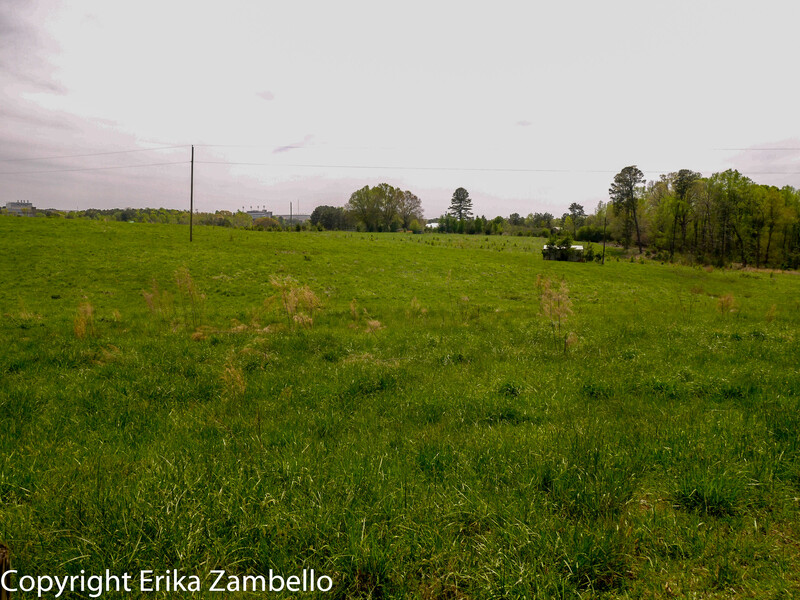 With my handy-dandy North Carolina Birding Trails guide I realized I have seen most of the preserves and parks within a 20 minute radius, and it was time to venture farther afield. As I had an errand in Raleigh anyway, I dragged my fiance and a fellow MEM friend to Schenck Forest, a demonstration forest owned by NC State. 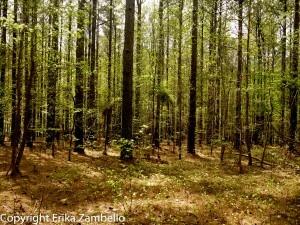 Only there was one problem: I had already been to Schenck Forest and just hadn’t realized it! 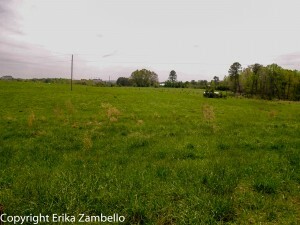 Last spring I spent a morning trapping mice as part of the Wildlife Surveys class, and little did I know we were in the fields directly across from Schenck forest (probably my fault, I’m a little oblivious to those things early in the morning). Still, I had never been inside the forest itself, and we escaped the heat of the sun inside the dappled and cooler shade of the woods. 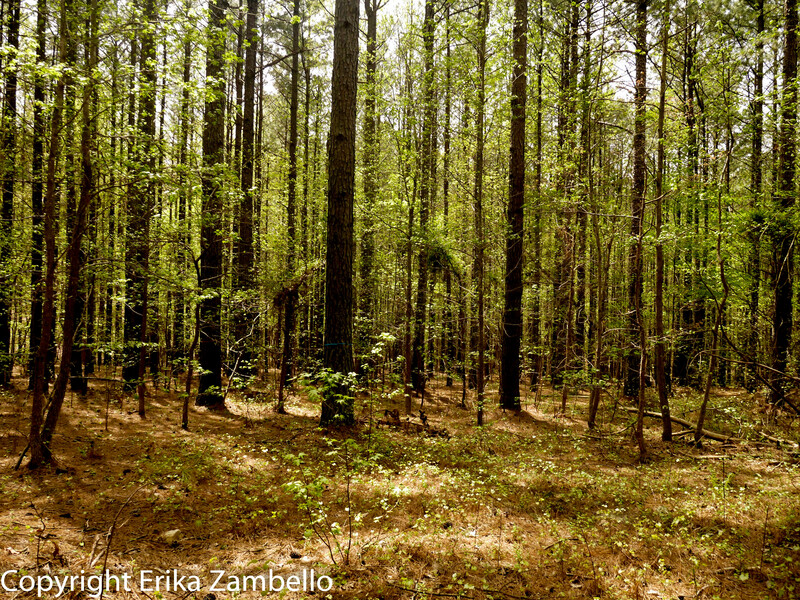 Like Duke Forest, NC State marks its management stands with when they have been planted, at times providing additional information about their management regimes. We walked through young conifer trees, as well as older deciduous and mixed stands. The woods were beautiful, but oddly missing any sounds of bird activity, even from common birds like chickadees or titmice. Luckily I could get my bird fix in the fields bordering the woods. 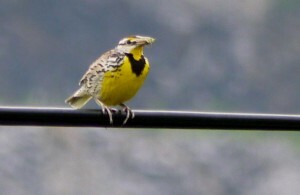 I saw my first Eastern Meadowlark of 2014 during my Wildlife Surveys class, and once again I heard their beautiful songs and saw males and females singing from fence posts and along the electrical wires. 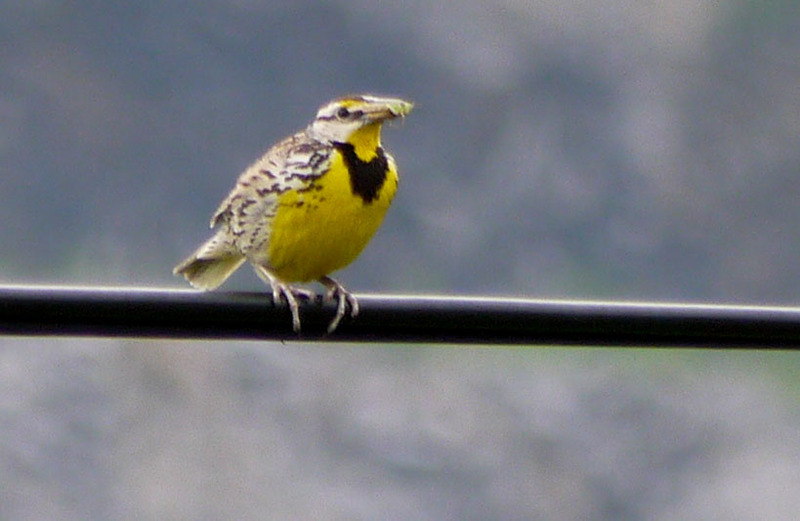 First meadowlark of 2015, check. An American Kestrel also perched along the wires, and Palm Warblers flitted about the newly leafed out trees. Birds were plentiful, despite the warm afternoon weather. Schenck Forest reminded me that as my time here winds down, I shouldn’t focus just on ticking locations off my to-do list, but also on truly enjoying my favorite natural places, even if I’ve been to them before. While I’m sad to be leaving, I’m happy that I can stay and explore at least a little while longer!